With the FIFA World Cup set for Qatar in 2022, the city of Doha is about to become an international hotspot. 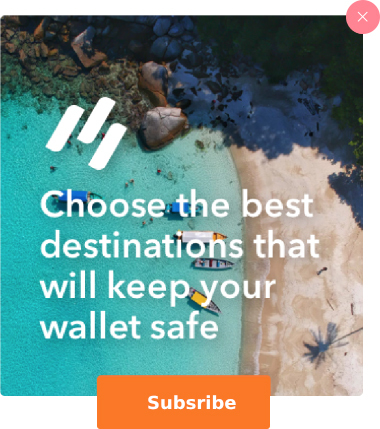 But truth be told, it already is. 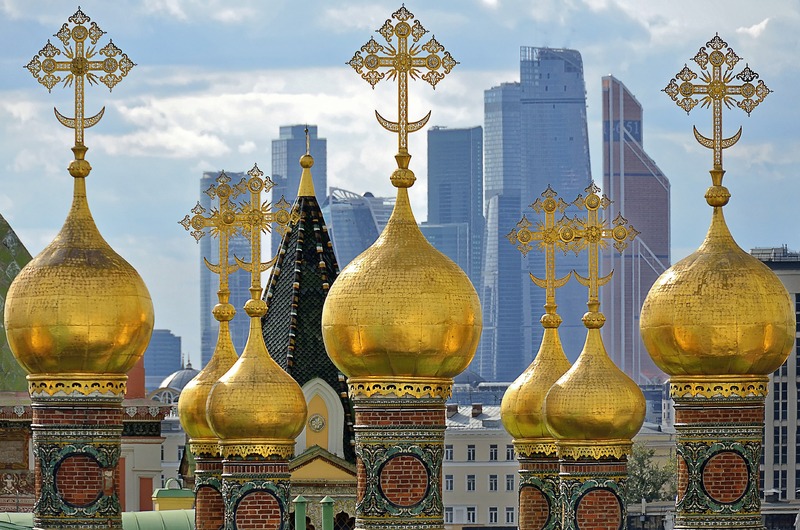 This cosmopolitan capital is home to over 1.2 million expats from around the world and boasts incredible art, architecture, food, shopping, and beaches. From its impossibly tall buildings to its breath-taking desert sunsets, Doha attractions are certainly a sight to behold. Souq Waqif means “standing market” in Arabic. Dating back over a hundred years, this bustling pedestrian area and open-air market is truly a delight for the senses. It’s winding narrow streets are lined with stands that sell spices, crafts, traditional garments, and fresh produce as well as fragrant restaurants and Shisha lounges. Street performers dancing and playing traditional music enhance the cultural and historic ambiance. 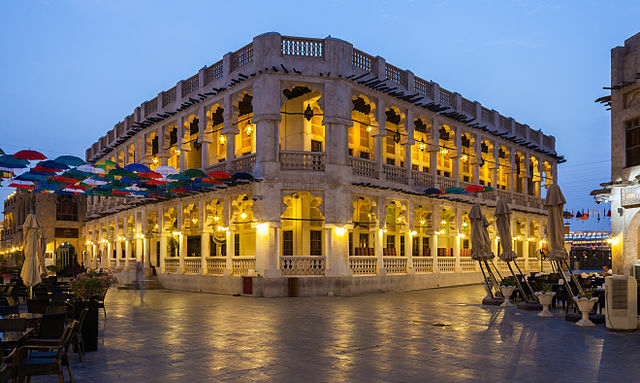 A beloved destination for locals, expats, and tourists alike , the Souq is the ultimate place to go in Doha for people watching. If you love museums, the Museum of Islamic Art houses one the world’s greatest collections of middle eastern art and artifacts, some of which dates back over 1400 years. But if you don’t love museums, you will still want to make the trip out to MIA, located on a peninsula overlooking Doha bay. 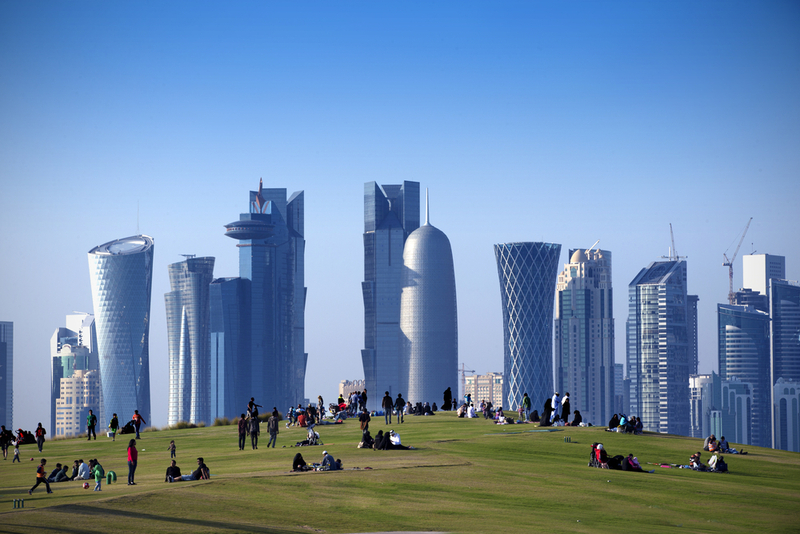 Adjacent to the museum is a sprawling garden space with interactive landscapes and amazing views of the Doha skyline. 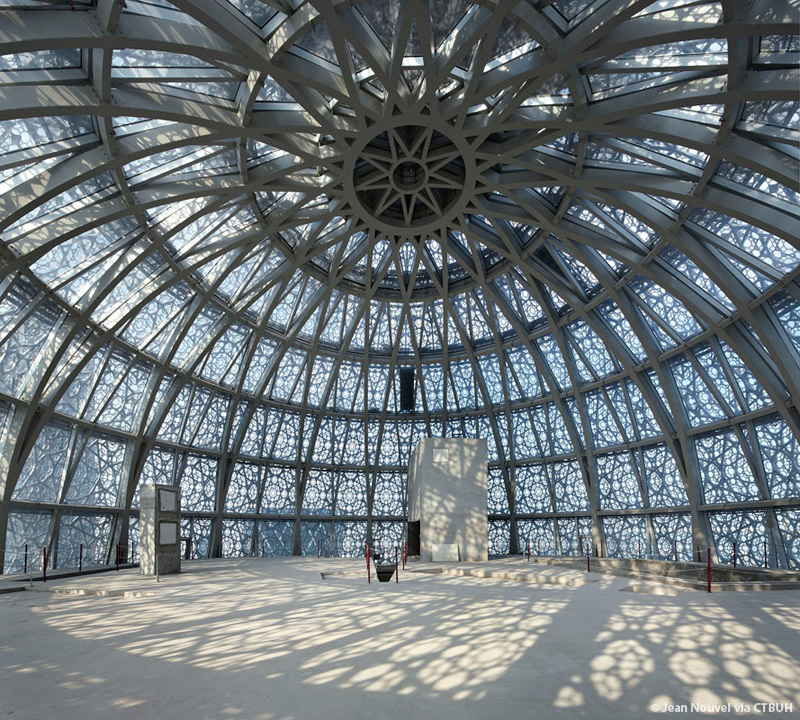 This five-story museum is itself an incredible work of art. Drawing from ancient Islamic tradition but still decidedly modern, its design includes stunning geometric patterns. Its exhibits feature priceless works of art and handicraft from three continents and spanning the 7th to 19th century. When you’re done browsing the collections, stroll around the MIA park. Attractions include fountains, sculptures, a carousel, cycling tracks, cafes, and boat rentals. Not to mention, this is the perfect place to watch the sunset. Only 20 percent of Doha’s 1.5 million residents are actually Qatari. Home to expats from the world over, Doha is incredibly diverse. In addition to hearing multiple languages around the city, this diversity means mouthwatering ethnic food all over. One of the best things to do in Doha is eat. 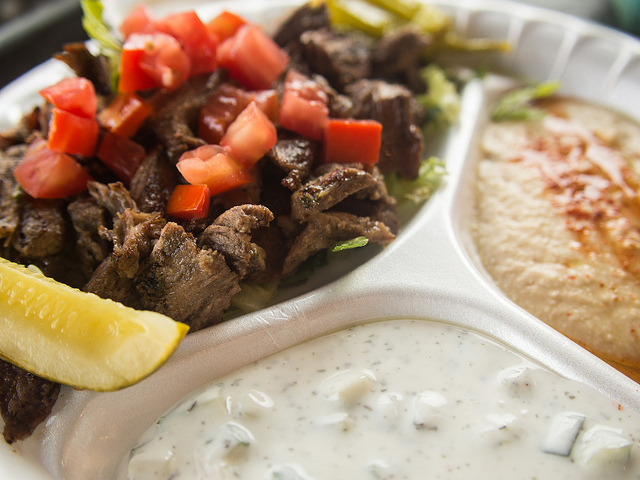 Not only will you have an incredible selection of middle eastern favorites like shawarma, hummus, tabouli, and falafel, but you can also find authentic cuisine from distant lands. Indian chapati and cardamom tea, for instance, are so loved in Doha that they have practically become Qatari specialities. Looking for a way to wind down after a long day of sightseeing in Doha? 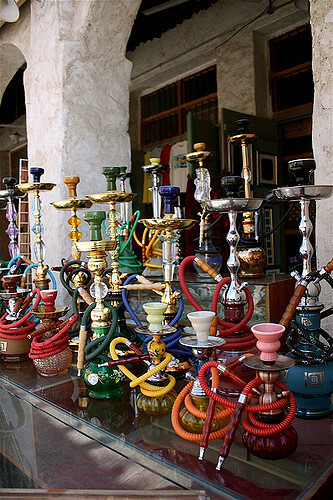 Pay a visit to one of Doha’s many shisha bars to take part in a beloved arab social custom. Because alcohol is forbidden in much of the arabic world, shisha is in many ways the middle eastern equivalent of pub culture. But you have never been to a pub that smells this good! In addition to an incredible atmosphere and impeccable service, Doha shisha bars offer wide ranges of delicious flavors. Regional classics include anis, mint, watermelon, guava, and lemon. 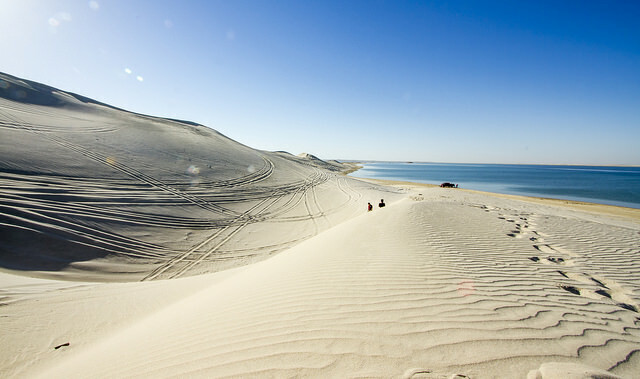 Doha has many sprawling, white sand beaches with sparkling temperate beaches. Especially in the fall and winter months, the weather is ideal for a dip in the warm waters. But September is one of the greatest times to visit Fuwairit beach in particular. Over the summer, about 100 critically-endangered hawksbill sea turtles clamber onto Doha’s Fuwairit beach to lay thousands of eggs. 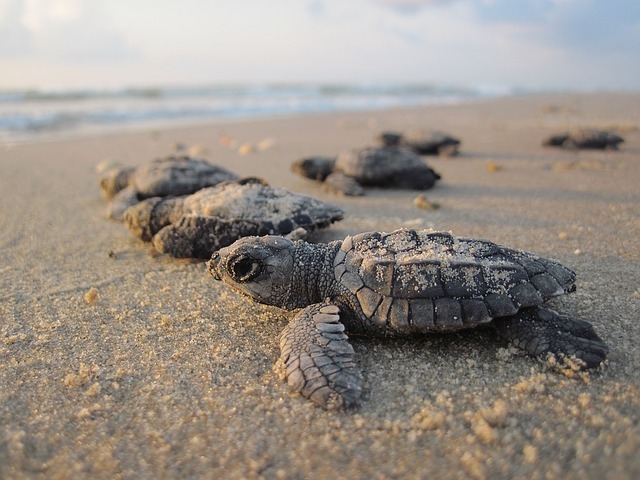 The beach is generally closed to the public during nesting, but come September visitors are allowed to watch from a distance as the hatchlings emerge from the sand and race for the ocean. Doha is surrounded by desert, but that doesn’t mean there aren’t things to be seen in all that sand. About an hour outside of Doha lies Khor Al Adaid, a vast inland sea. Khor Al Adaid is a UNESCO natural reserve and home several protected varieties of crabs, fish, and turtles. The sea is surrounded by wind-swept dunes and spotless skies, making it one of the greatest views in the region. Several companies rent 4WD cars that you can zip around the dunes in. Or if you prefer to move at a slower pace, rent a camel for a leisurely afternoon. Doha has many stunning skyscrapers, but none are quite as striking as Burj, also known as Doha Tower. 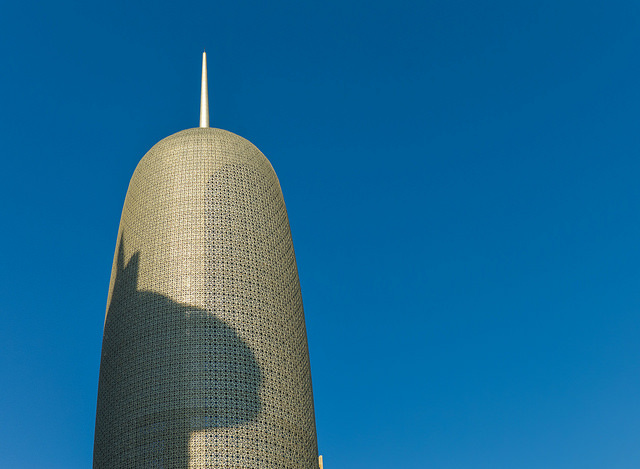 This 46 story cylindrical tower is not only famous for its unusual shape and giant stature, but also for the intricate geometric patterns that encase its facade. 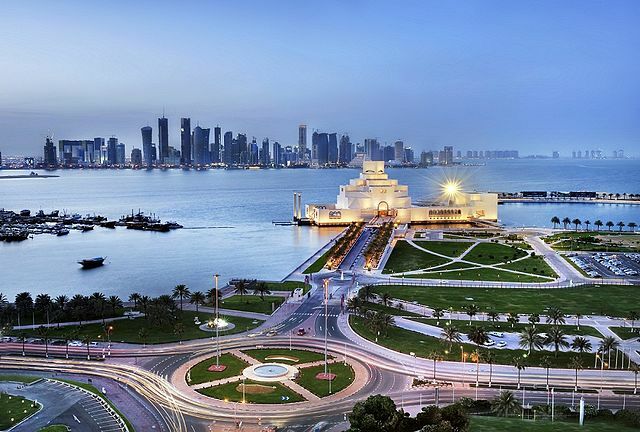 Ready to explore captivating Doha in 2022? Travel with Bucket List Events to the FIFA World Cup in Qatar for the best hotels, exclusive events and access, seamless transportation, city tours and more!